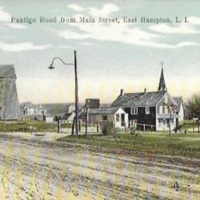 Pantigo Road from Main Street, East Hampton, L.I. Publ. by Felix Dominy and Son, East Hampton, L.I. H.O. 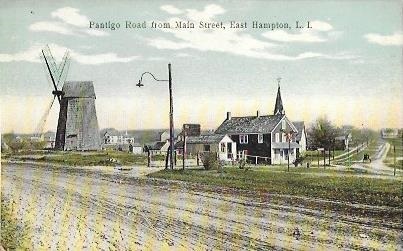 Korten 87 Frankfort St. NY, Printed In Germany, “Pantigo Road from Main Street, East Hampton, L.I.,” Hofstra University Library Special Collections: Digital Collections, accessed April 20, 2019, https://omeka.hofstra.edu/items/show/1700.